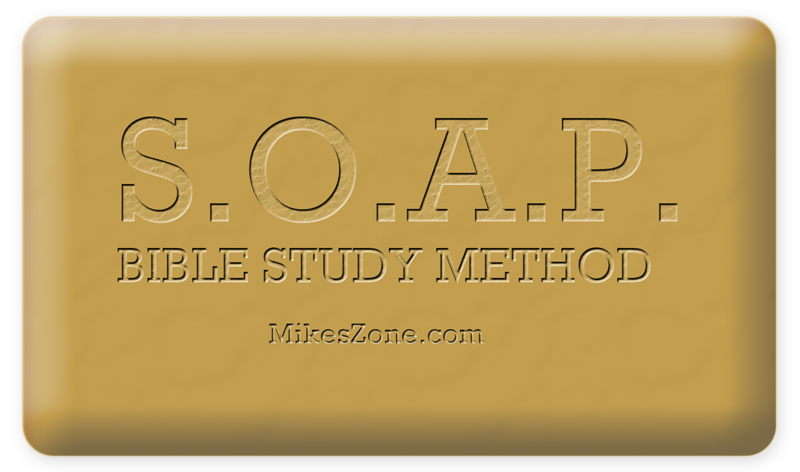 Have you ever wanted to study the Bible? Maybe you want to learn how the Christian church began? The book of Acts (in the Bible) is the only historical narrative of the New Testament. That means it’s the only book of the Bible that tells the story of the first-century church in kind of a timeline format. Important people like Jesus, James, John and Paul are all key people we learn about in Acts. Why is this study different or better than others? It isn’t. Well, it isn’t better than others but it is a little different. The study is kind of a question and answer format. The purpose is the help us learn how to ask the right type of questions as we read and study Acts. Using a good study bible like the ESV Study Bible will be a huge help. People, places, and of course, biblical principles are all discussed in the study bible. A bible dictionary is another helpful tool to help you get a bigger picture of what you are reading. So, to get started, please read the introduction/overview section of Acts in your study bible or other resources. Other than the big picture of the book we will want to pay attention to the purpose of Acts, the author, audience, themes, key verse, unique topics and much more as we kick off this great study. After you have read the introduction and the other resources, feel free to head on over to the Introduction to Acts Post. I would encourage you to take your own notes and ask some of your own questions. You may want to consider journaling your study. It’s a good way to meditate on what you have read.